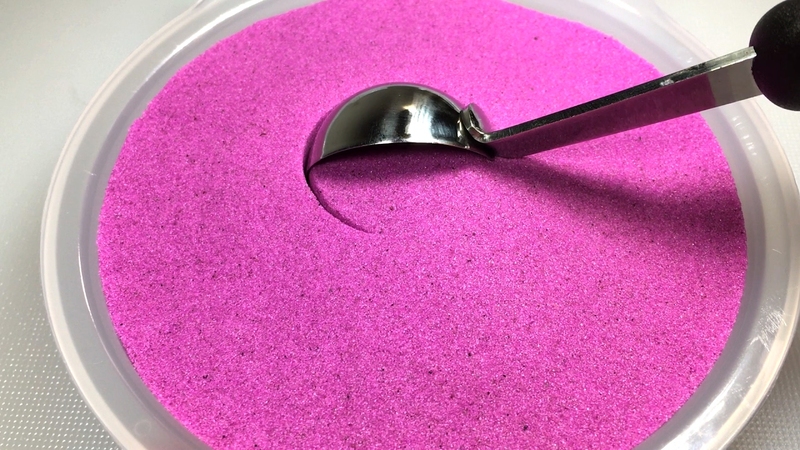 Our video of purple kinetic sand being scooped by a melon baller is blowing up on instagram @Sand.Tagious so i thought i would post a youtube video of it and also add a reverse at the end. Hope you like it. Please subscribe to see more. Thanks.